"Who Will Survive and What Will Be Left of Them?" 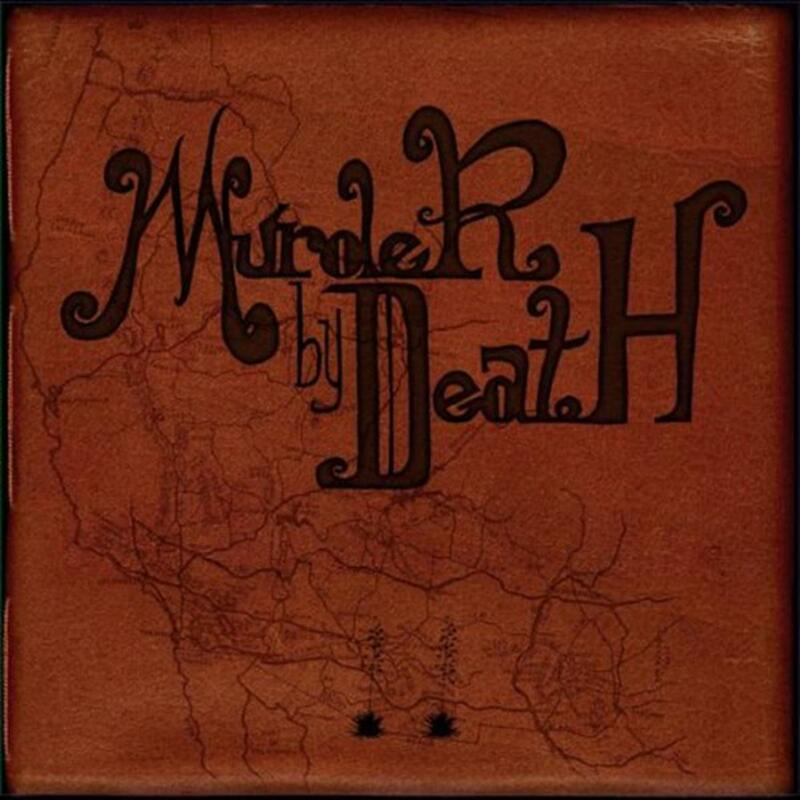 is the second full length album by Murder By Death. It is an album about the Devil wiping a small town off the map. It was recorded and mixed in nine days at The Clubhouse up in the Catskill Mountains by Daniel Goodwin. Things go from jovially tying one on after a long shift to sobbing at closing time. Songs that crackle with the sweeping intensity of life in its totality—songs that evoke the jubilation of an early spring as effortlessly as the desolation of a Chicago winter.